Sleeping like a baby means something for Gevorest. 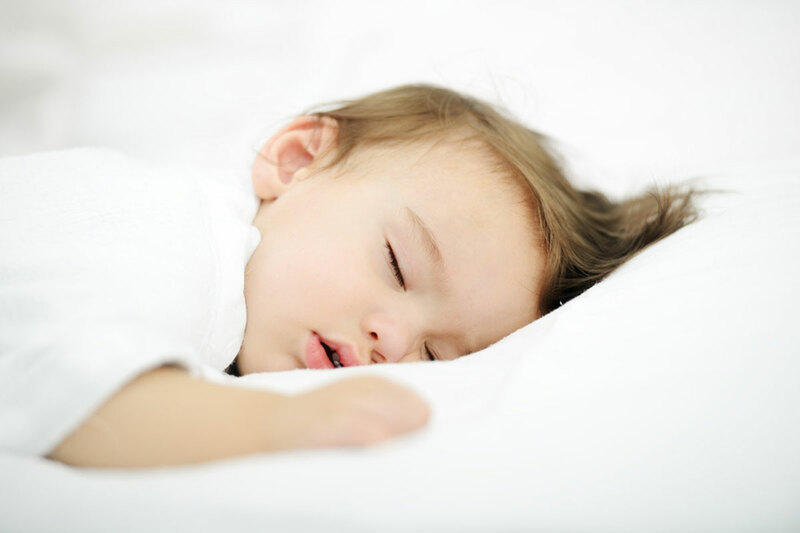 We have invested resources and research to produce crib mattresses for babies up to 2 years of age, setting the foundations for a healthy growth and invigorating sleep, creating a sleep environment to maximise the benefits of a good sleep for newborns and babies. Our baby collection takes care of your baby almost like a motherly touch, providing support, relaxation and security in sleep. Orthopaedic and anatomic, the Baby Collection provides the appropriate basis for the proper development of the baby’s spinal column and the right support for neck and back while it also eliminates the risk of sudden death.